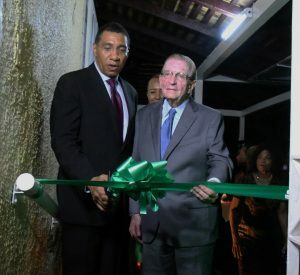 The Minister’s comments were made in a message delivered on her behalf by Laleta Davis-Mattis, Chairman of the Jamaica National Heritage Trust, at a ceremony to mark the Rededication of the Bustamante Museum on Thursday. “I am amazed by the transformation that has taken place here over the last few months. It was a daunting process, but I am pleased with the results and I hope you will agree with me that it was worth the undertaking,” Minister Grange said. 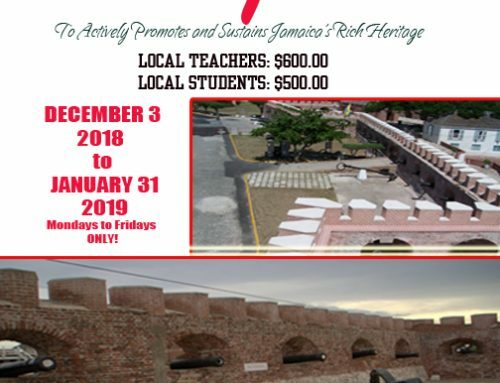 The Bustamante Museum is located at 24 Tucker Avenue in St Andrew where the National Hero and Lady Bustamante resided from 1942 to 1964 until they became the first occupants of Jamaica House, which became the official residence of Prime Ministers. 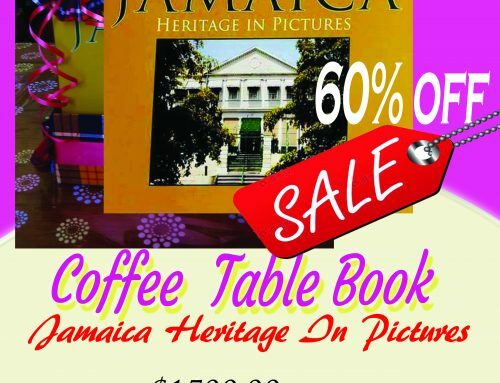 The property was transferred to the Jamaica National Heritage Trust in 1990 and was declared a National Monument on April 4, 1991. The Museum, now fully restored, showcases a collection of Sir Alexander and Lady Bustamante’s memorabilia and a display narrating the long life of one of the nation’s most beloved couples. 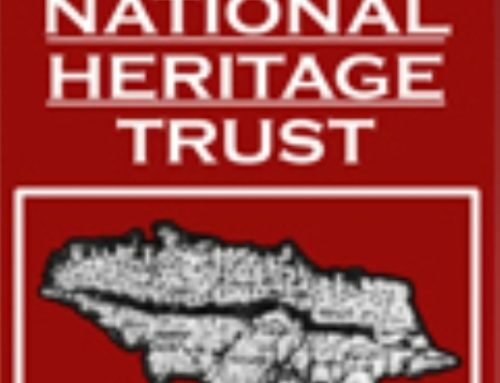 Minister Grange mandated the JNHT to ensure that the Bustamante Museum never again falls into a state of disrepair. “The JNHT must ensure that this museum will be a long standing and sustainable endeavour. And this goes for all the national monuments associated with our National Heroes and our Prime Ministers,” Minister Grange said.